This maybe strange subject for post but as I already wrote in the title this blog is about images of everything so diving masks pretty much fall into this description. 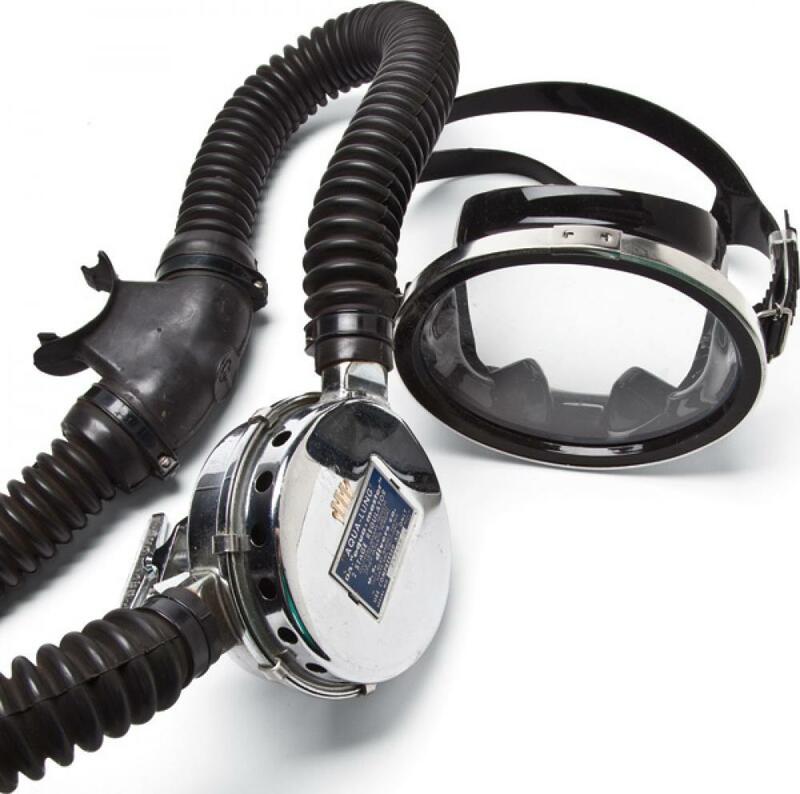 I am guessing that most of you have used diving mask at least once in your life time. If not, try to do it because diving and snorkeling are great things to do, and diving masks are main part of diving equipment. Diving masks these days are made of peace of glass or plastic which is used to be looked trough, and silicone part which holds mask on divers face. 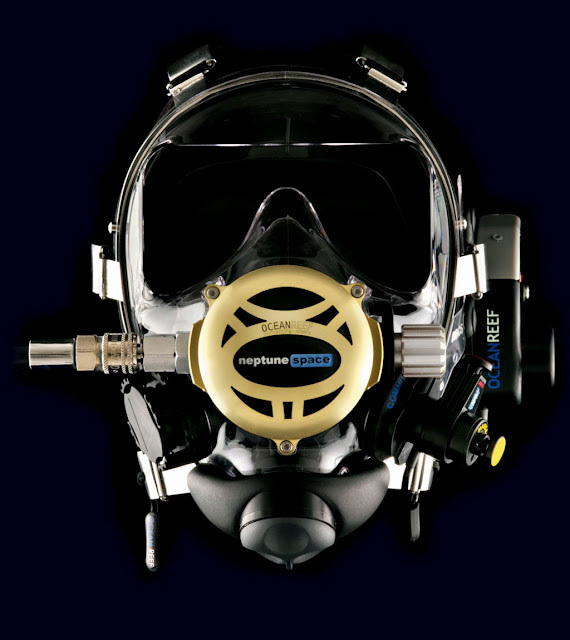 There are many types of diving masks so to make long story short here are some examples in the pictures that follows. We start with classic one, but very good thou. 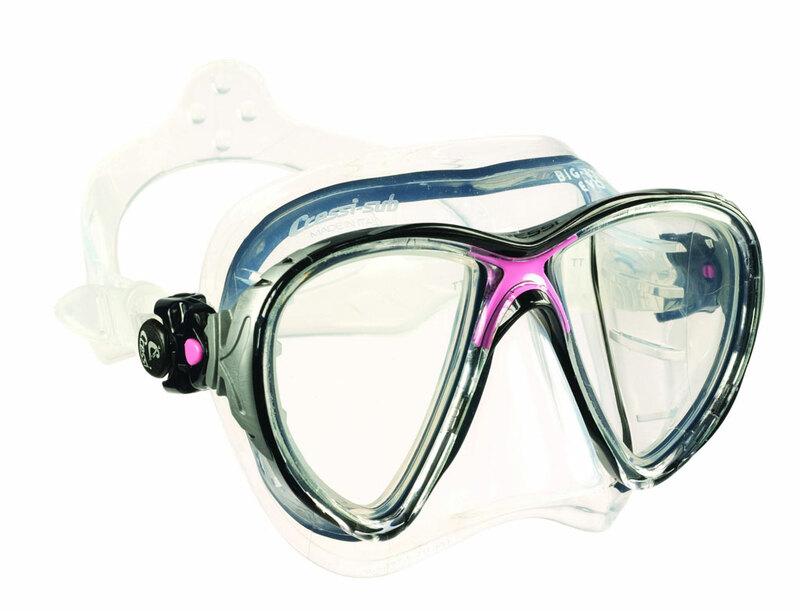 Large front glasses, and enough silicone to properly align on the face. 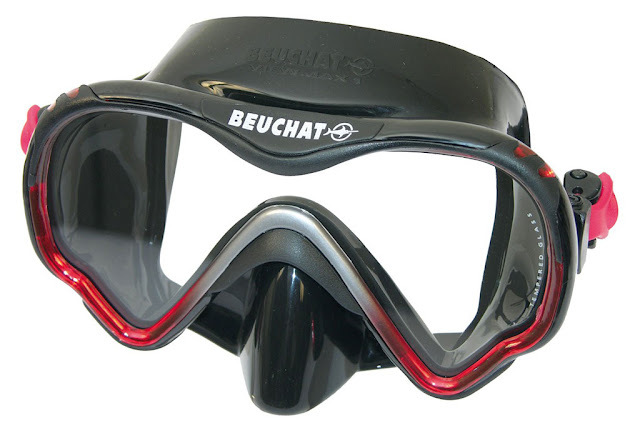 This diving mask is more swimming pool mask but never the less it can be used for diving. Glasses are colored. For those that wear glasses. Put some prescription lenses in the mask for better view. 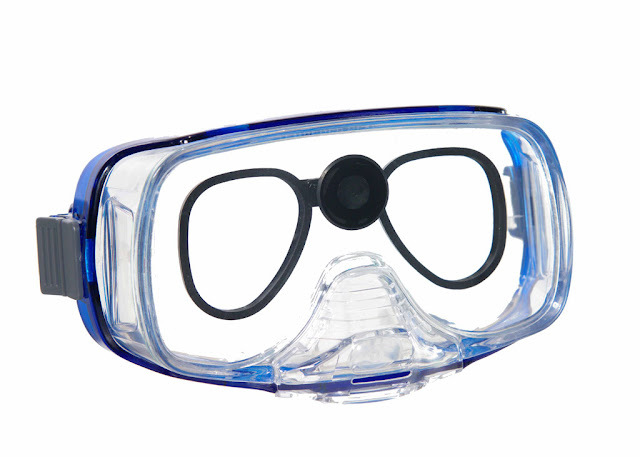 This mask obviously is made for people who wear glasses. Dive and film! 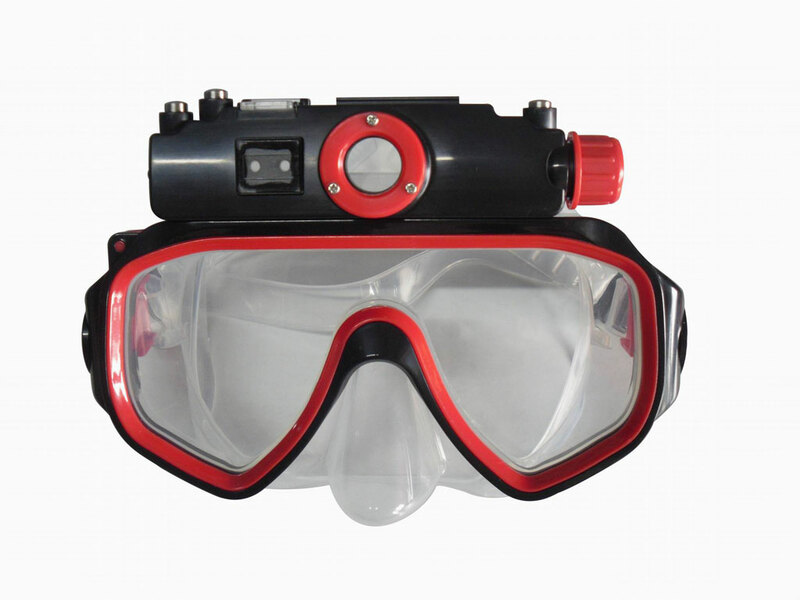 This mask comes with built in video camera that can film movies and take photographs. It has storage of 4 GB. Another example of very good diving mask. Well this is one example for professionals. 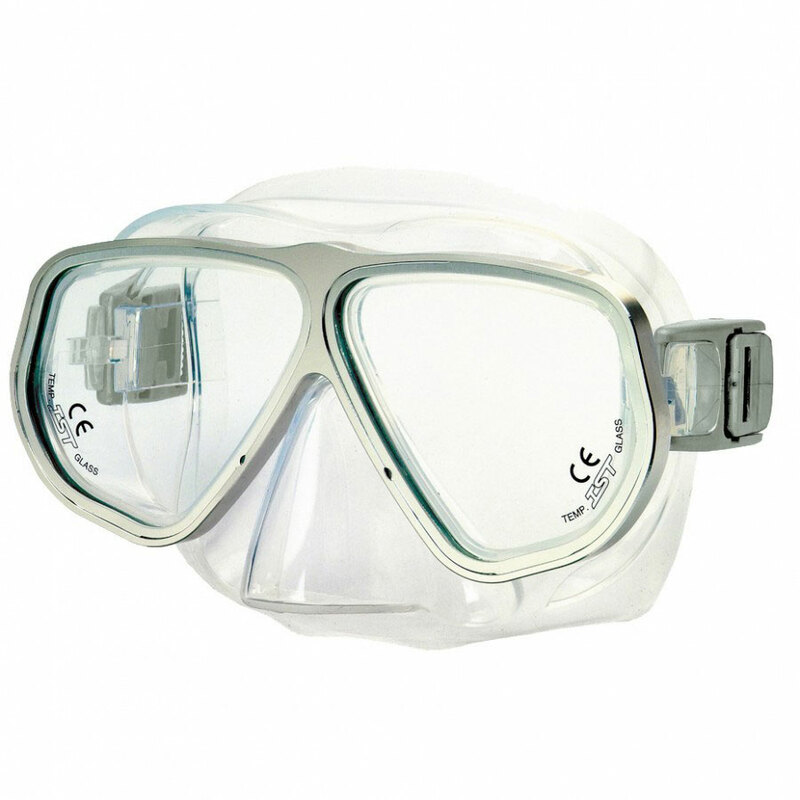 It is used with oxygen bottles and it covers whole face with big window. Old school equipment. 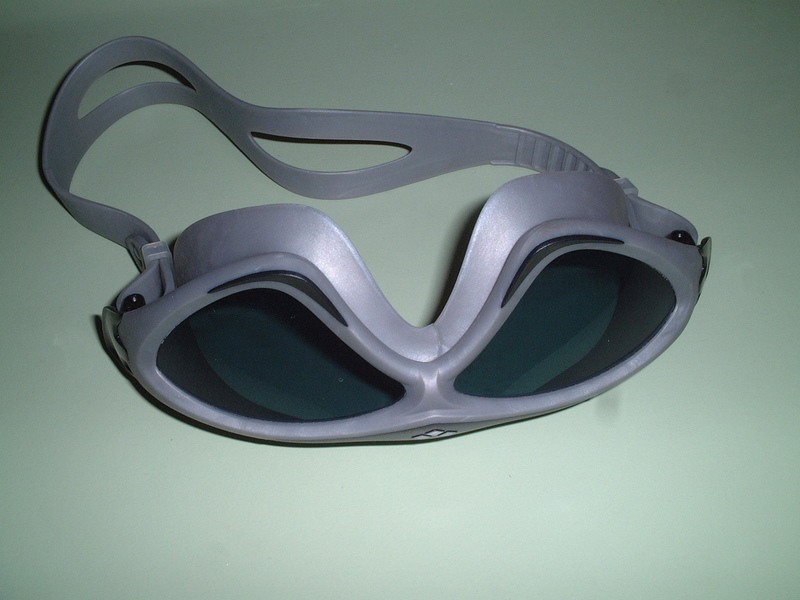 Window in one piece, metal frame and rubber belt. 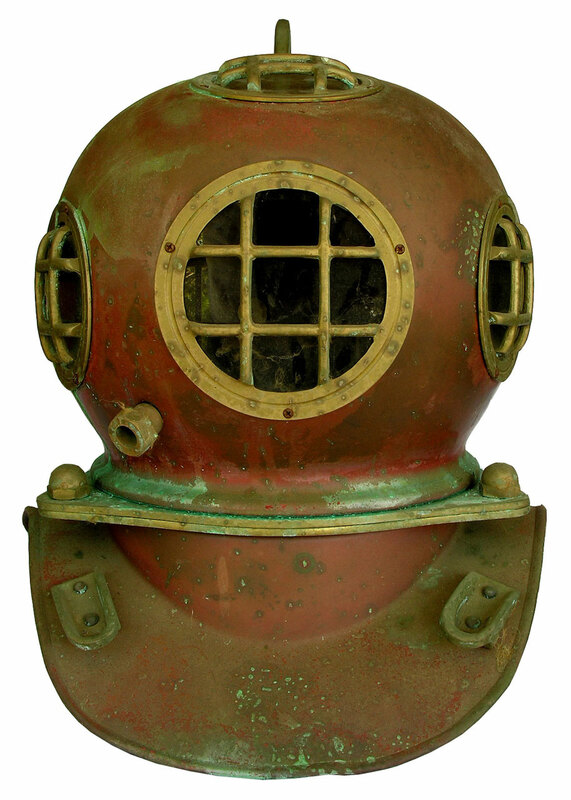 Picture of old diving equipment. This was hard to wear. 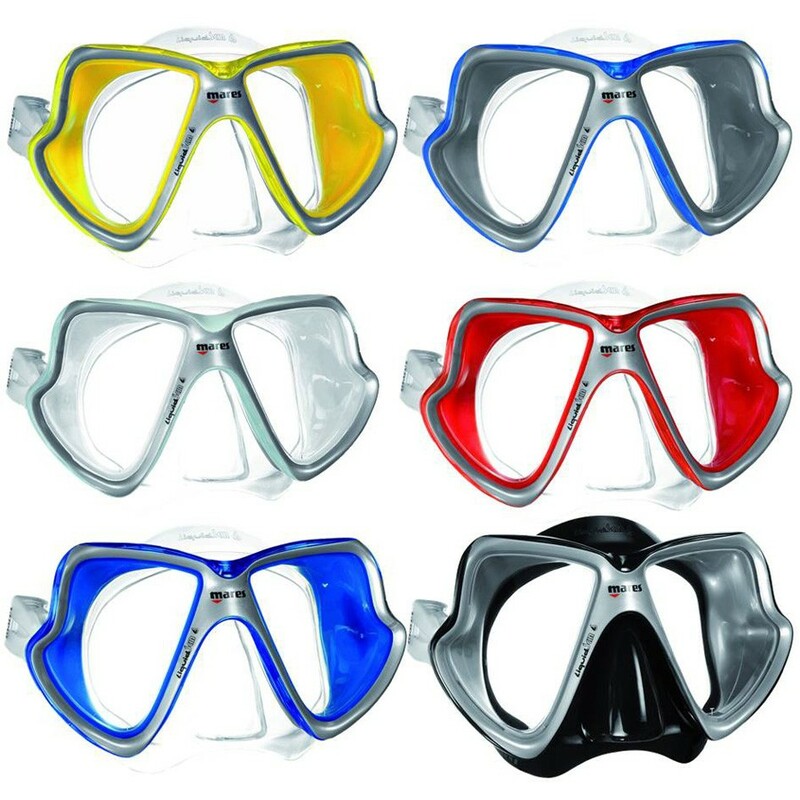 Image of Mares diving masks in different colors.